Those who drive cars appreciate when people who ride bikes, walk, and run wear reflective clothing. To be clear, there is no legal requirement that people in Wisconsin need to wear reflective clothing at night just as there is no legal requirement that a person use high vis paint on their car or truck. 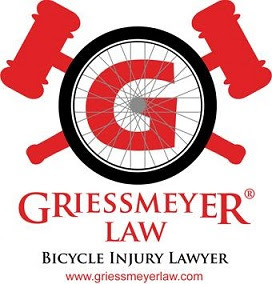 Despite no law requiring reflective clothing, insurance companies and police often blame people who ride bicycles for wearing dark clothing when they get hit by a car. I believe this is because most people relate to people who drive cars and the police officers fear that they themselves might hit someone wearing dark clothing. Thus, they create a rule that does not exist. Regardless of the lack of law, or your opinion on whether people who use the roads on bikes or jogging should take extra precautions, we can all agree that it is easier to seem someone or something if it has reflectors, (think of the back of a fire truck or ambulance). 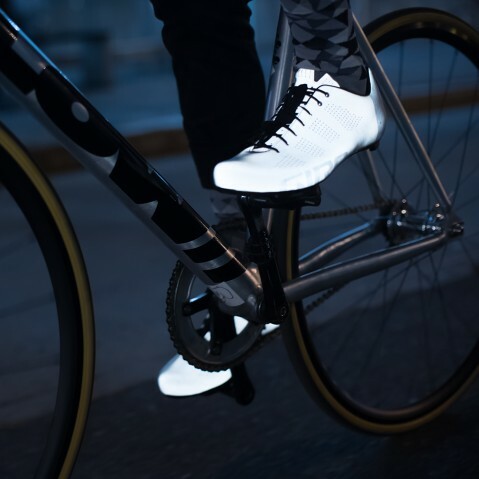 Giro shoes is selling the Empire ACC reflective for people who rides bikes. Not only does it reflect, it has a classic style. If in the market for new cycling shoes, this could prove helpful and give the police and insurance companies one less reason to blame you if you get hit by a texting/distracted driver who blames you for riding a bicycle at night.